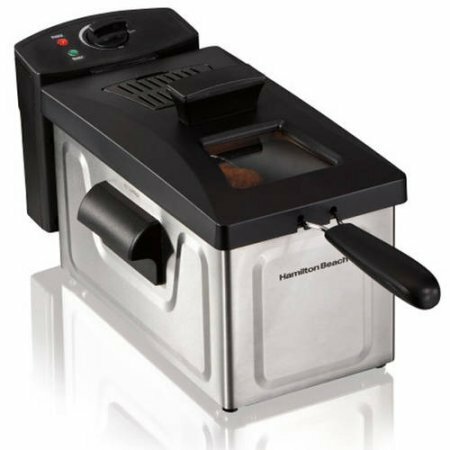 Hamilton Beach 35325 Professional Deep Fryer, 8-cup oil capacity (Black) by Hamilton Beach at Baking Love. MPN: 35325. Hurry! Limited time offer. Offer valid only while supplies last.